Fun Sunny Yellow Living Room Furniture Ideas! Fun Sunny Yellow Furniture Ideas for the Living Room! I LOVE sunny yellow furniture! It is absolutely perfect to break the ‘monotony’ in any space! A yellow furniture piece, such a fun yellow sofa or a yellow chair, for example, can immediately brighten up a room! *This gorgeous yellow fabric sectional sofa set did just that in this living-room! What I also love about the color yellow for a living-room is that it pretty much goes well with any other color theme! 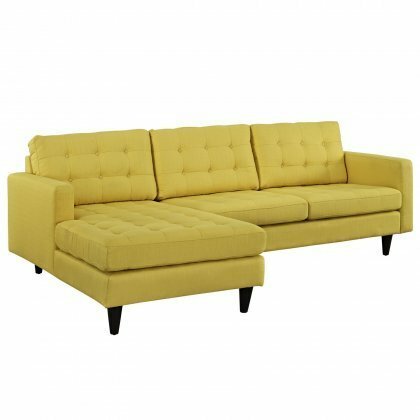 Here are some of my favorite yellow living-room furniture pieces! Yellow is the color of sunshine and happiness! 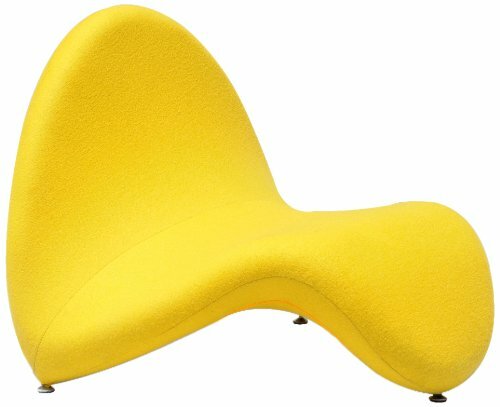 Ultra-Cool Bright YELLOW Tongue Shaped Lounge Chair! Have you ever seen a tongue-shaped chair before? 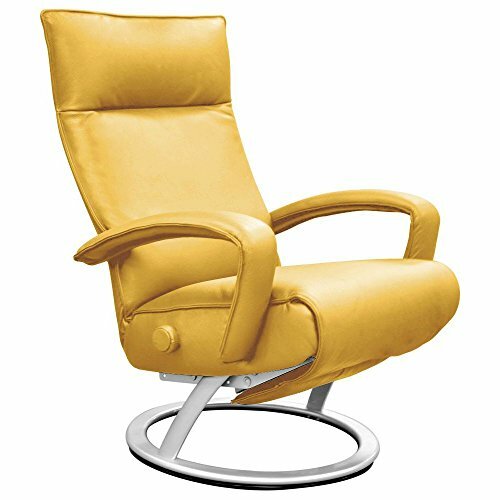 If you just want to add a touch of yellow color to your living room, how about adding a gorgeous and very stylish yellow leather recliner to a corner? It is very comfortable as well since it’s ergonomic. 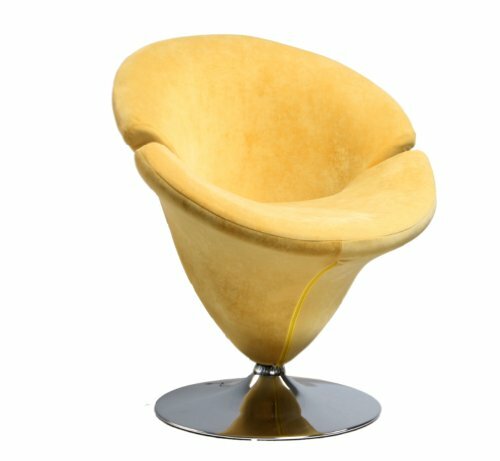 How awesome and FUN is this bright yellow clipper chair for sale? Fun Yellow Armchair and Loveseat! 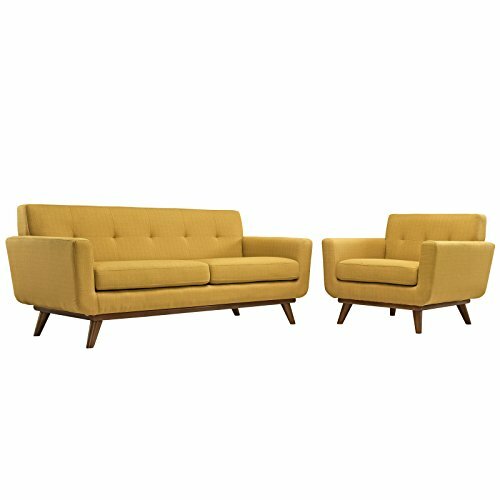 If you prefer a more ‘traditional’ look, but still want a touch of yellow in your living room, how about getting a fun yellow armchair and loveseat? Great to have by a window! 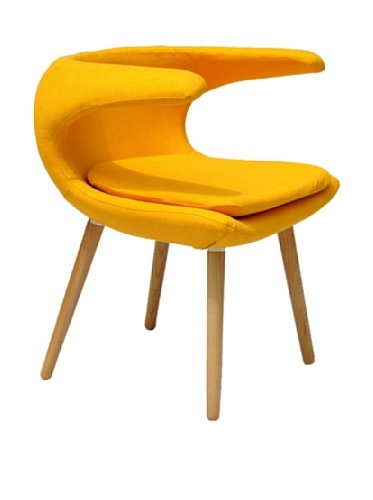 Cute Yellow Tulip Flower Shaped Leisure Chair! This is one of my favorite yellow chairs ever! I would definitely buy two and add them side by side in the living-room! Perfect for a single woman’s apartment! Nice Yellow Furniture for the Living-Room! 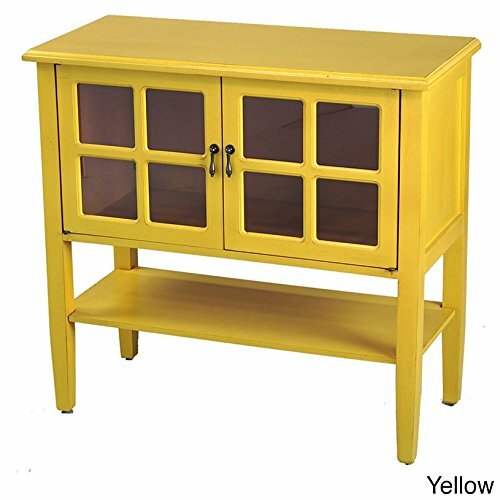 A beautiful, useful, fun and affordable yellow cabinet for sale! 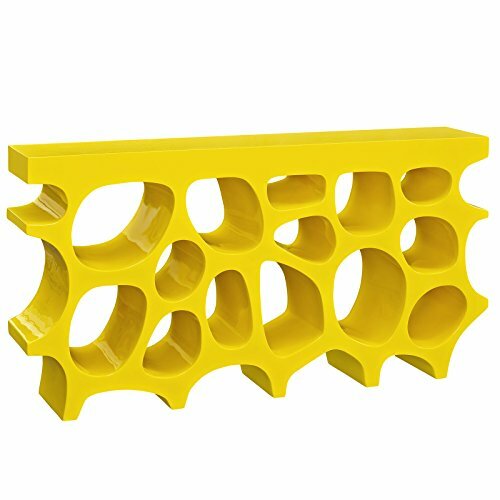 Just perfect to create a fun ‘yellow’ space in your home! Lovely yellow furniture piece to have in the living-room or hallway! 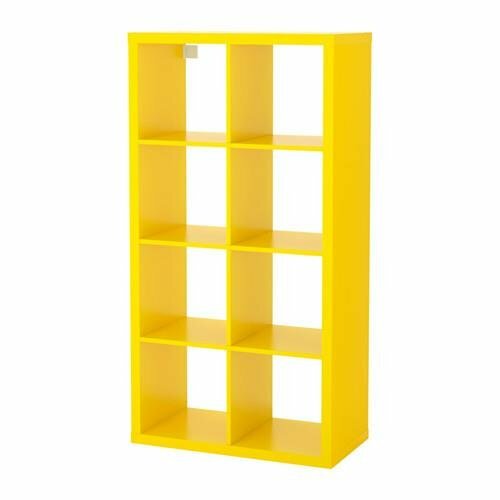 This is a cool and very playful yellow bookshelf for sale! 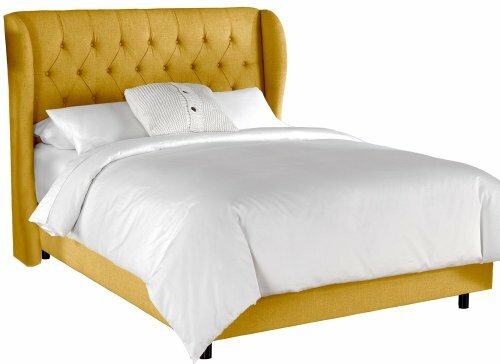 Is that a gorgeous king size yellow bed? Have you ever seen anything cooler than this bright yellow console table before? You can place several small books and magazines on it! 🙂 So cool! !